Although we hear of whiplash most often as a result of an auto accident, it is also a common sports injury and can be caused by acts of violence such as shaken baby syndrome. Whiplash often goes unrecognized and brain injuries caused by whiplash are often overlooked leaving the victim at a greater risk for second impact syndrome and undiagnosed epilepsy. 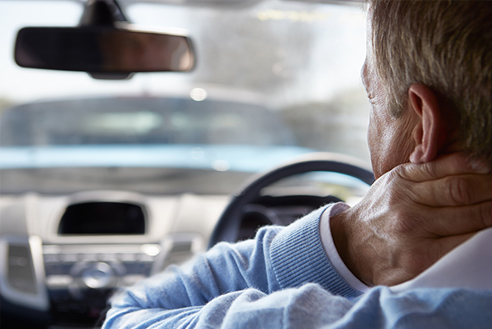 Even when whiplash causes neck injury without brain injury, the results can be devastating. The pain can chronically last for years, and the immobility can mean costly time way from work or the inability to return to your former job entirely.